I hope everyone had a fabulous Independence Day. Let's keep the party rolling. :) First, let's have a look at what caught my eye last week. 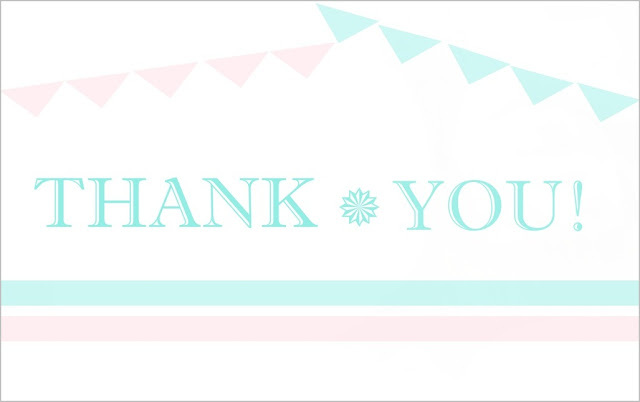 I've recently started a thank-you card campaign so I was thrilled to check out Hanni's downloadable versions. Too cute. Heather is trying to woo us or kill us. 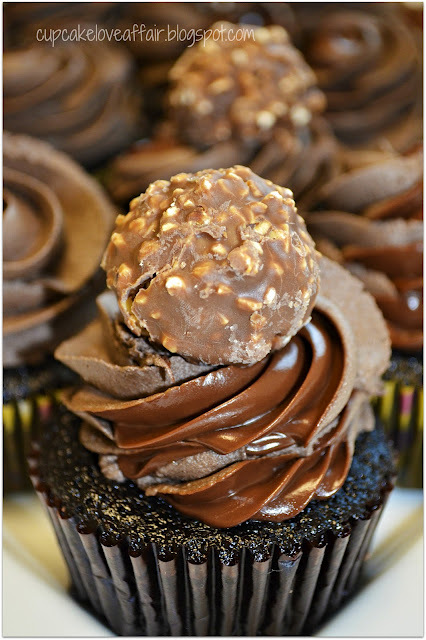 OMG - check out these dark chocolate cupcakes filled with nutella and topped with a Ferrero Rocher chocolate. Mmmmmm. 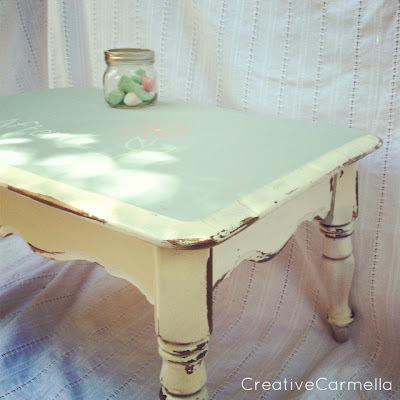 You have to pop over to At Home By The Baye to check out how she made this gorgeous birdbath. Hi Terry! Thanks for hosting this fun party where we can link up almost any kind of blog post to share. 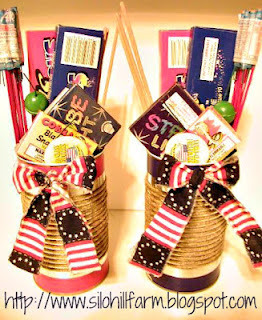 Thanks for featuring my Fireworks gift cans.....I gave them to my niece and nephew yesterday and they were so happy! Now I'm off to check out that awesome birdbath! Thanks for hosting and happy Thursday, Terry! Thank you so much for the party! Have a great day! Fab party! Thank you for hosting!!! T.
That bird bath is beautiful! Great party! Terry, I have shared a pasta salad and a pound cake. Thank you for hosting! Awesome features! The Nutella one killed me though. Like dead. Very nice work ladies! All of them are fantastic! I am drooling for the cupcake! LOL! Thanks for featuring the birdbath. It's always so cool to see something of my on someone else's blog!